Deborah Rinehart, RN, DOM, AP is a NCCAOM Board-Certified Acupuncturist and Diplomate of Oriental Medicine. She received her Master of Science degree in Oriental Medicine from East West College of Natural Medicine. She has over 20 years of experience as a registered nurse and served her patients in the specialty areas of critical care, transplant, and pediatrics. Deborah believes that acupuncture is a great way to provide preventive medicine to the community as well as meeting the health care needs of the individual. Deborah started her journey to becoming a practitioner of Chinese Medicine after a knee injury lead her to choose acupuncture for treatment. She discovered that acupuncture treated much more than her knee injury and continued treatments for other ailments like anxiety and insomina. Today, she uses acupuncture as her go to medicine for preventive health and wellness along with diet, sleep, and exercise. 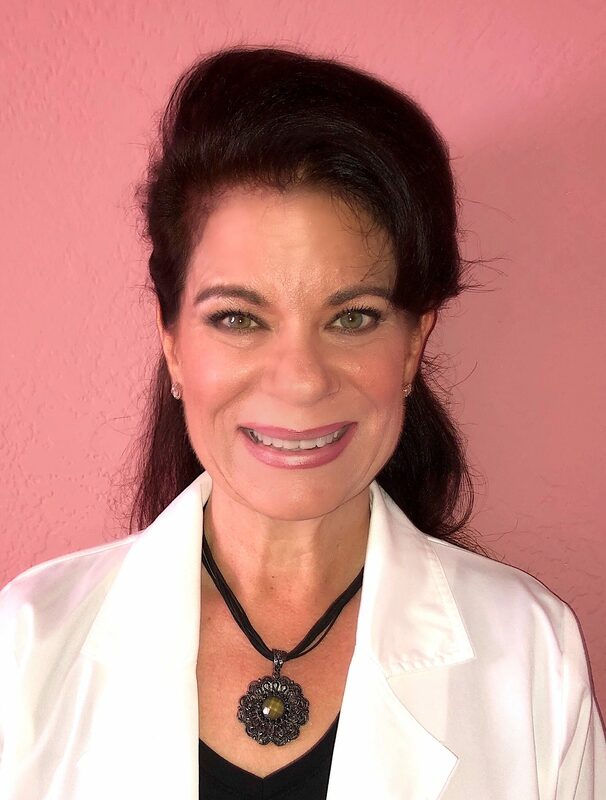 After 20 years as a registered nurse Deborah pursued and completed a 3.5 year academic program at East West College of Natural Medicine in Sarastoa, FL and graduated with a Master of Science in Oriental Medicine and a Bachelor’s degree in Applied Science. She also holds an Associate Degree in Nursing from Lima Technical College in Lima, OH and an Associate of Arts degree from St. Petersburg College in St. Petersburg, Fl. Dr. Rinehart’s desire is to educate the community on the value of Acupuncture and Chinese Medicine as a safe and competent option for health care and wellness.